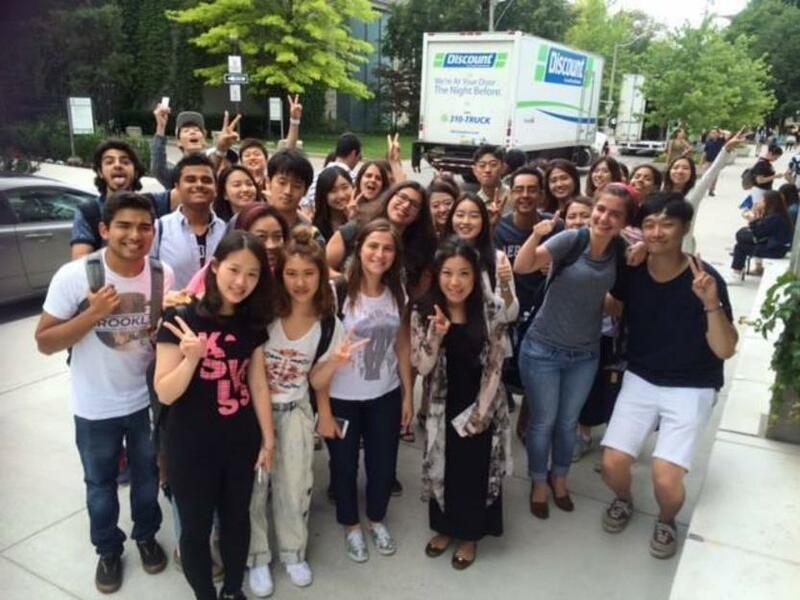 SSLC Sprott Shaw Language College is a nationwide education provider with campuses in Toronto and Vancouver, Surrey and Victoria. With excellent service and quality programs as our top priorities, the experience we offer to our much valued students is unparalleled. SSLC's dedication and first-rate counseling services provide students the support needed to accomplish their academic goals. - You can start on any Monday of the year and take as little as one week or a full year! The Legal English program allows students to gain the language skills needed to work in the Law sector. Legal professions are lucrative and desired and SEC prepares our students for future success. The Legal English program is a great way to start or enhance a legal career as a paralegal, legal assistant, legal clerk, immigration officer and more! CACCT is a language centered program designed to prepare the student for future employment as a Flight Attendant. Taught by former airline crew members, the course equips the students with the necessary skills to land a successful position as part of an Airline Cabin Crew. I did for 1 month English class in SEC and I would like to stay more time, because I loved all things, my teachers, the organization, structure, care, activities, many things! I learned many things, exceeded my expectations. I want to go back! Uma escola muito boa, ótimos profissionais,boa localização e fácil acesso. Tem uma dinâmica muitos boa em sala de aula e aqui todos devem falar ingles o que ti proporciona uma pratica diaria do idioma. Alem da oportunidade de conhecer pessoas de vários lugares do mundo! Actually i have been here for a long time. i remember the first day of coming here. that was little nervous. however, my teachers are really nice and they make me comfortable and improve English. so i appreciate every thing. their service also good. For example, my Korean counselor's advices are very useful and effective. Furthermore, in my opinion courses are also helpful for student's improvement. Those are very well made such easy ESL course and small English academic preparation course. overall, learning to improve English skills and going to college in SEC can be suggested by students who want to go to college in Canada. i will never forget a lot of memory. i will leave piece of my heart here. It was wonderful school! I had many good memories in this school. The teachers and friends were very kind and friendly, teachers always took care me and corrected some grammar or voca errors etc. I was enjoy!